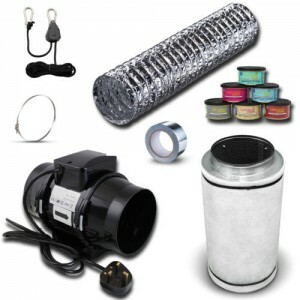 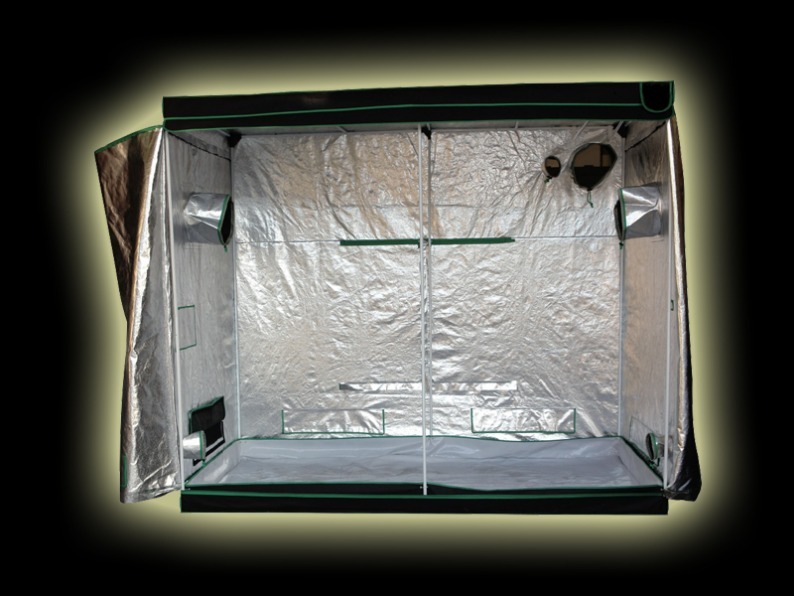 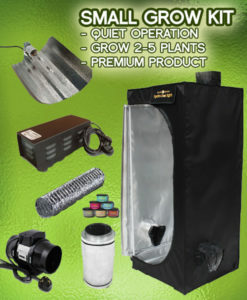 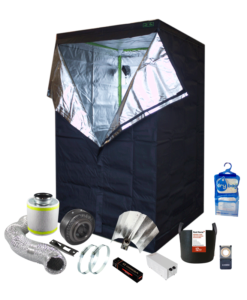 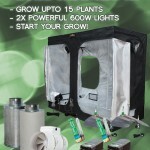 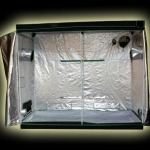 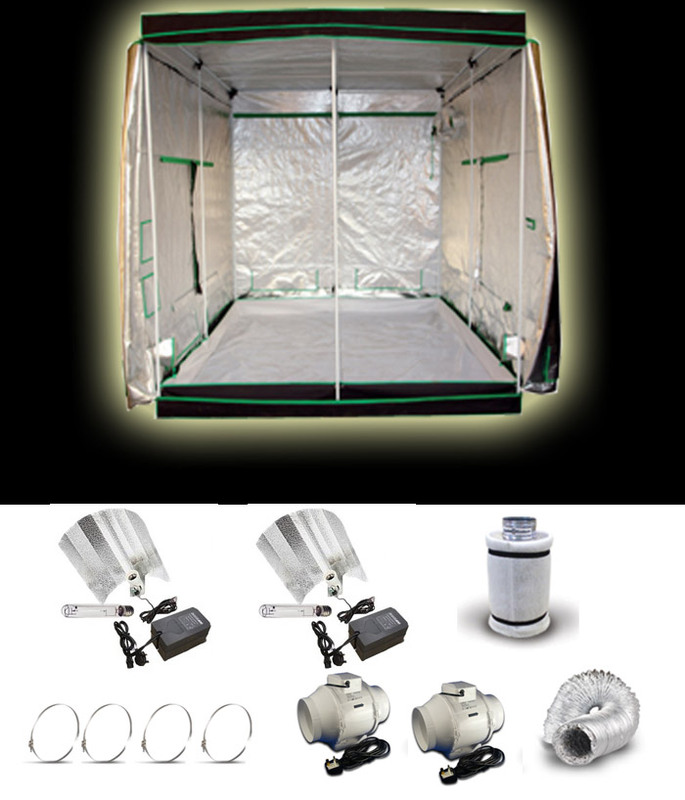 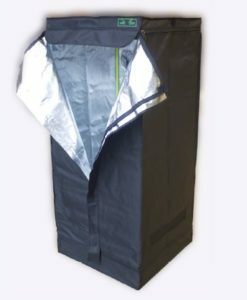 Large Grow Tent Kits system that has everything you need for 15 plants. 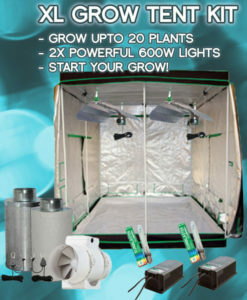 After years of serving the needs of indoor growers nationwide and listening to their needs, we decided to come up with an affordable, self contained, COMPLETE GROW KIT for growers who would like to bring their gardens inside. 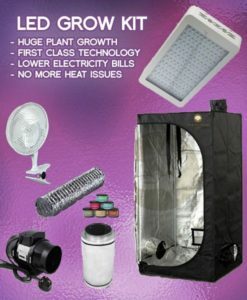 We’ve listened to our customers and we know that many want to grow enough fruits and vegetable for their family but are often frustrated at the lack of options, high shipping costs and poor quality. 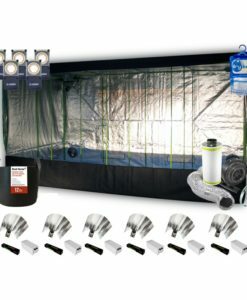 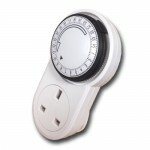 GrowGenius.co.uk has answered the call by putting together a complete, turn-key system that gives growers everything they need to start growing a successful and enjoyable indoor fruit or vegetable garden! 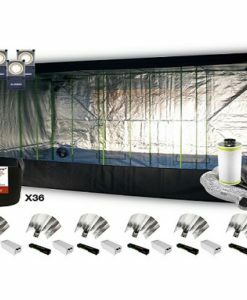 We’ve combined a large grow tent, 2x 600w HPS lights and the proper ventilation/circulation equipment that takes the guess work out of getting set-up allowing you to get growing! 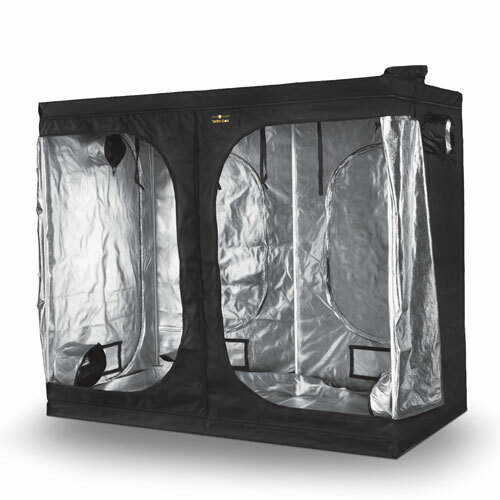 240x120x200 grow tent with a 99% reflective interior, plenty of ventilation holes, sockets holes and twin doors make this the PERFECT grow environment for your plants. Comfortably fit 15 plants in this monster grow tent. 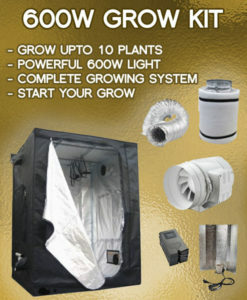 – 2 of our super POWERFUL 600w HPS grow light kits. 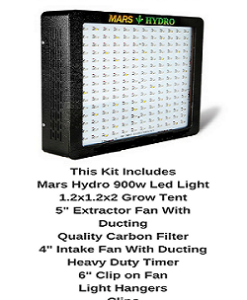 OVER 25,000 of these have been sold over the years and they are RELIABLE, POWERFUL & comes with everything you need (ballast, reflector, bulb & plug in timer). 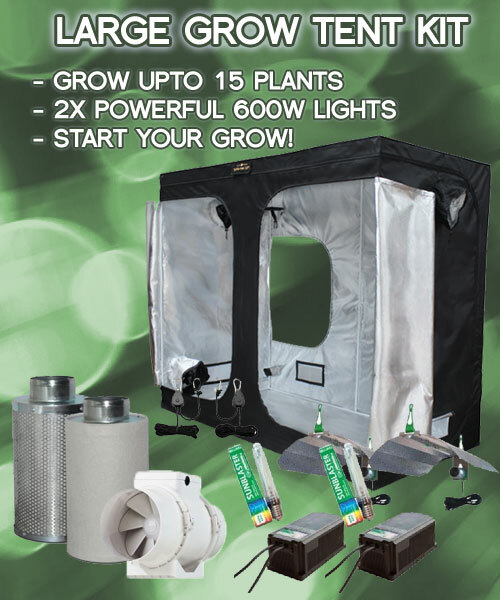 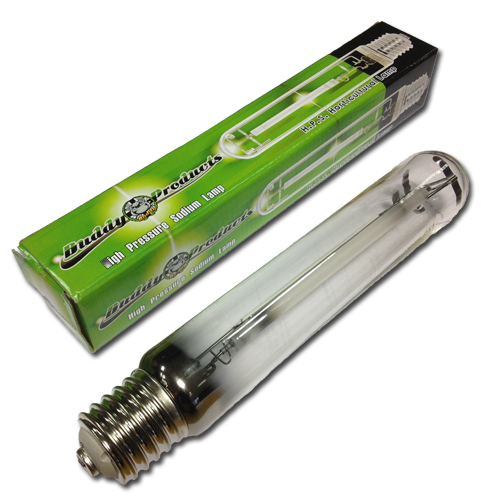 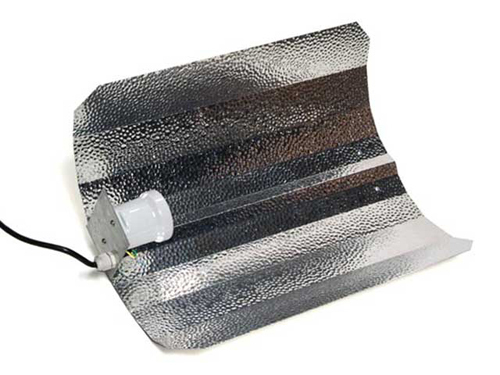 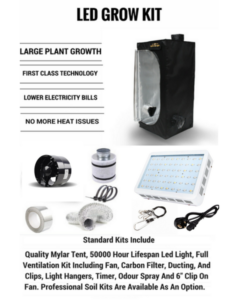 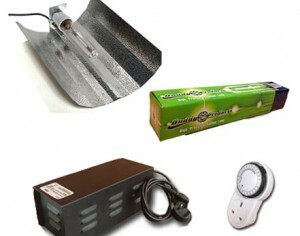 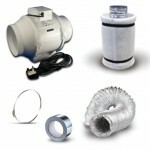 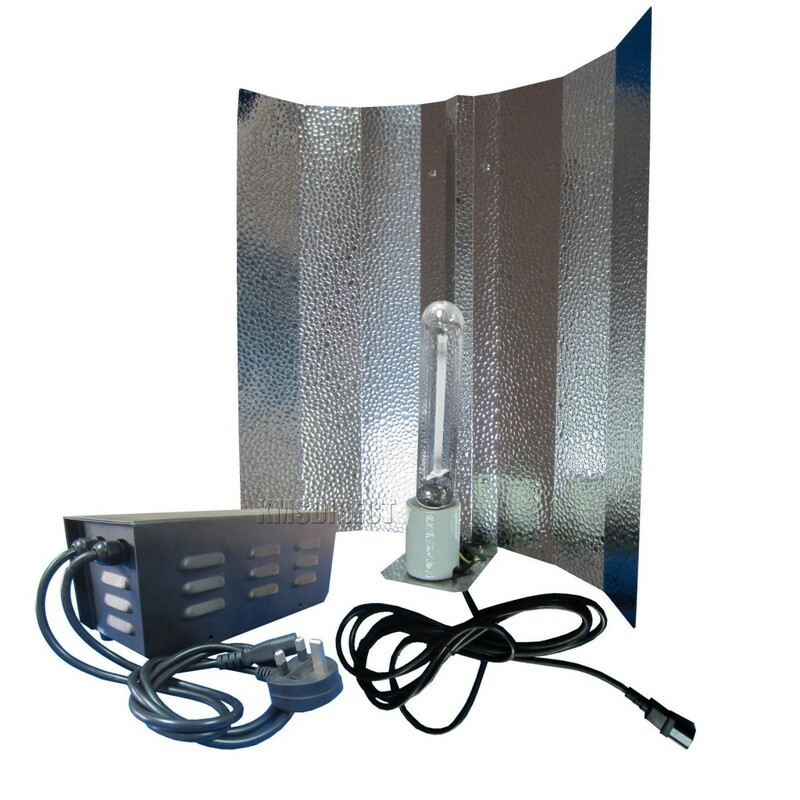 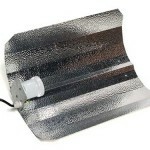 The 2 600w light kits you receive will give your plants they ENERGY THEY REQUIRE. 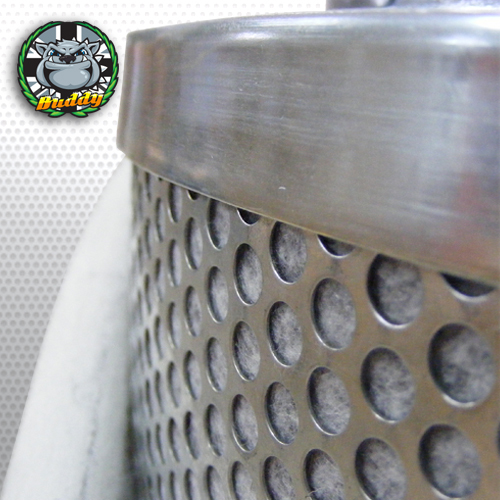 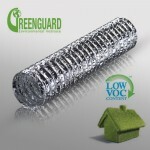 – A DYNAMIC & long lasting virgin activated 125mm carbon filter. 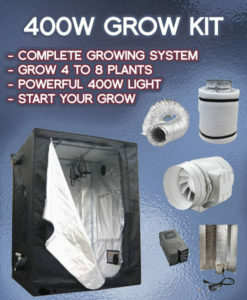 Rid your grow room of any unwanted plants smells, easily and effectively. Super fast delivery & a pleasure to deal with thank you!!!! 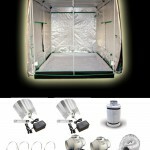 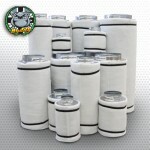 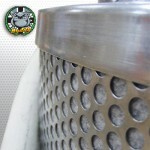 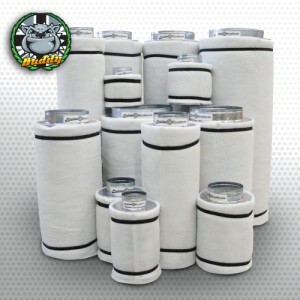 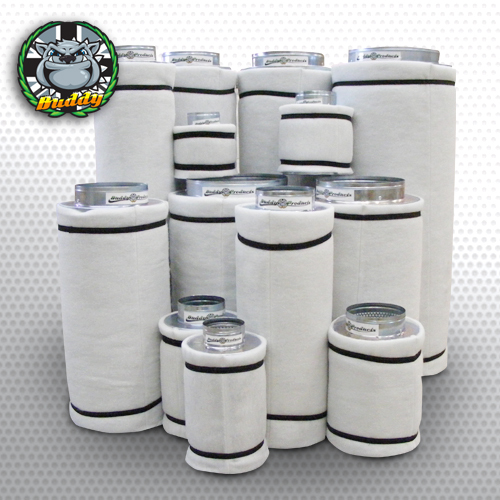 Q: is it possible to purchase the large grow tent kit with soil pots etc? 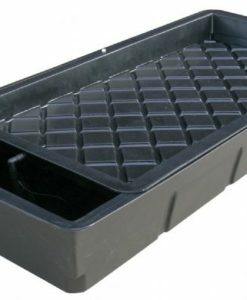 how much would this be for around ten plants? 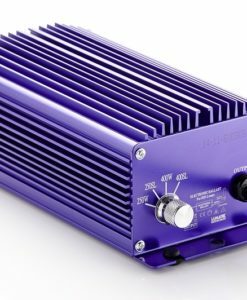 as an additional cost? 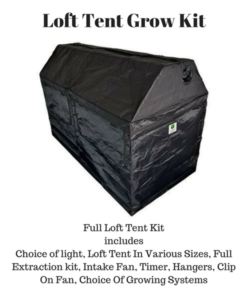 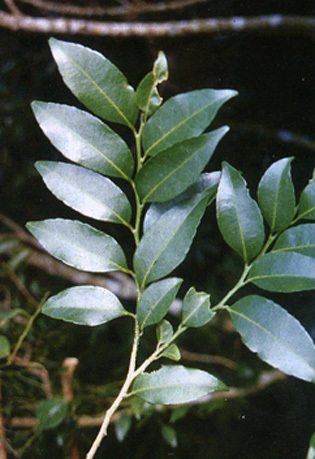 A: The tent is 120cm deep, 240cm wide and 200cm high. 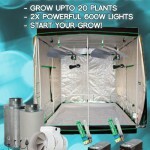 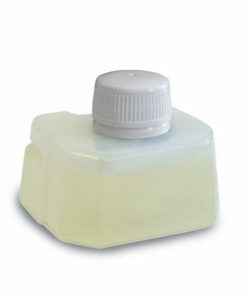 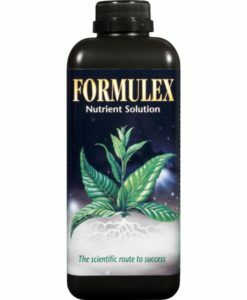 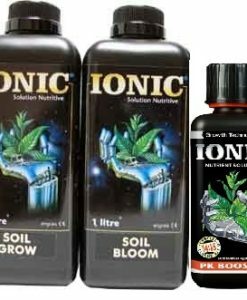 You can choose the hydroponics version which is enough for 15 plants or the soil version for 15 plants under professional grow kit at the top of this page.